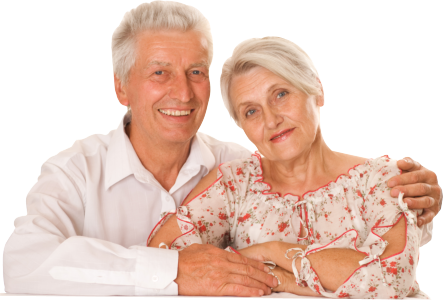 Our team at Affordable Senior Care of New York LLC is excited to meet you personally. Let's talk about your home health care needs and how we can help you! Help your loved one in-need, to stay safely in their own home, while you get paid. Affordable Senior Care of New York LLC provides premium home health care services for seniors and other individuals who primarily prefer to receive medical supervision, personal care, and practical support for the illnesses or long-term conditions in the comfort of their own home. “Home is where the heart is.” This is why most elders and others needing long-term or short-term daily assistance are eager to stay and receive care at the most comfortable place on earth—home. Assistance and relief are made available to primary family caregivers—like a wife caring for her husband or a son caring for his parents—from having overloaded daily routines (sure fire recipes for stress)to creating healthier relationships. Affordability is guaranteed and personalization of home health care is efficiently planned to accommodate your loved ones’ needs. Secure our services for a few hours daily, weekly, part-time, full-time, round-the-clock, or whenever you need it with no long-term agreements required! If Affordable Senior Care of New York LLC sounds like the home health care provider you have been looking for,schedule an appointment today to achieve the optimum quality of life you and your family members deserve! You can also email us for comments and suggestion or visit our website for more information! Our Registered Nurses will evaluate the patient's condition in order to determine and /or recommend a customized, appropriate Plan of Care. 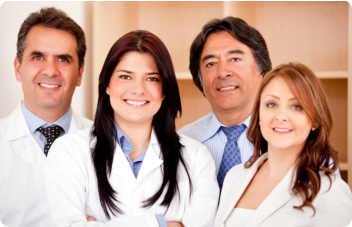 Our highly trained and experienced Certified Care Givers, will follow carefully, orders written by a physician. Would you like to work with us at Affordable Senior Care of New York LLC? We welcome your applications online. Find a potential career here. Affordable Senior Care of New York LLC providing in home assisted living for seniors and people in need. Affordable Senior Care of New York LLC, specializes in Alzheimer's / Dementia care, we send specially trained Care Givers to take care of people in such need. In home care, family care giving is the perfect solution for seniors and others who aren't ready to leave their homes.